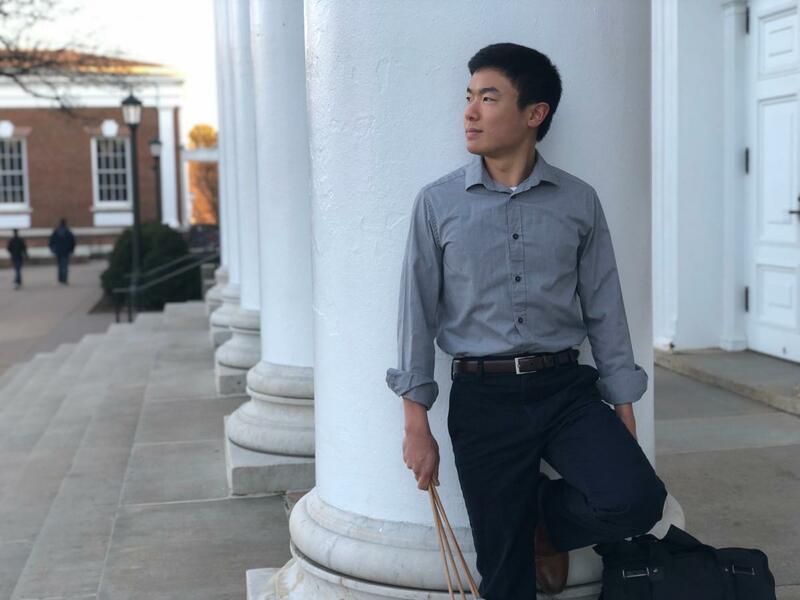 Majoring in Music, fourth year, Nathaniel will complete his time at the University of Virginia with his Distinguished Major Recital for Percussion and Composition on Saturday, March 2 at 8:00pm in Old Cabell Hall. He began his musical journey at a young age and jumped from instrument to instrument until settling on percussion in the sixth grade. Through percussion and music in general, he has had many incredible experiences including performing with the Cavalier Marching Band, Percussion Ensemble, Concert Band, Wind Ensemble, the Cavalier Symphony Orchestra, Jersey Surf World Class Drum and Bugle Corps as well as singing with Hoos in the Stairwell and the University Singers. Please call the Music Department at 434.924.3052 for more information. This event is free and open to the public.